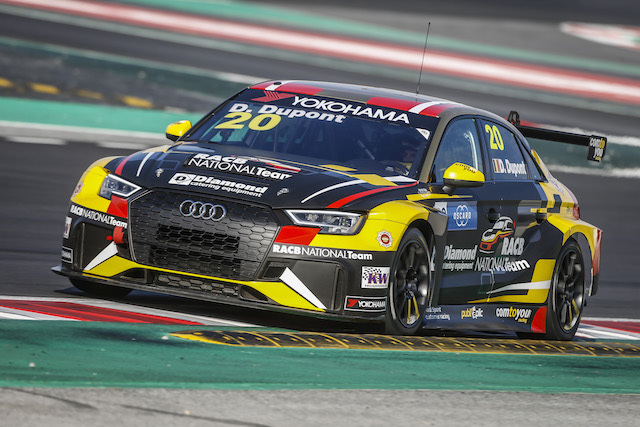 Helping hand: Dupont can credit his country’s motorsport federation for his WTCR chance – and his previous exploits in TCR Benelux. 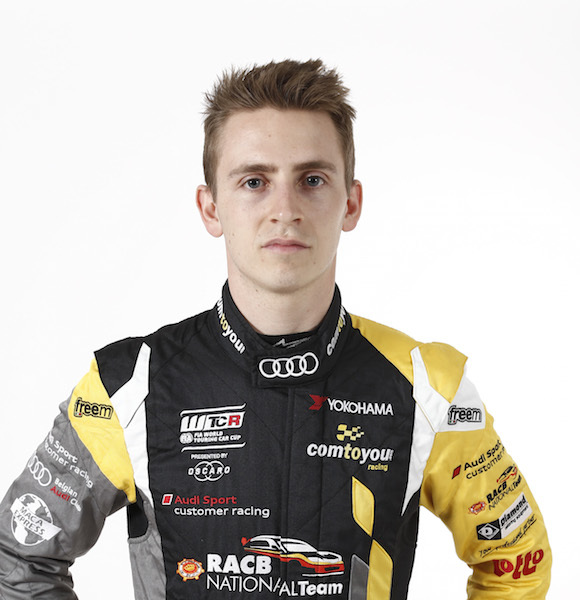 As a member of the RACB National Team, Dupont has been steadily building his touring car experience, initially on home soil and now at world level. Masterplan: Having raced karts both nationally and internationally from 2008 Dupont brought his career to a temporary halt to complete his Masters degree, a five-year process in Belgium. Did you know? 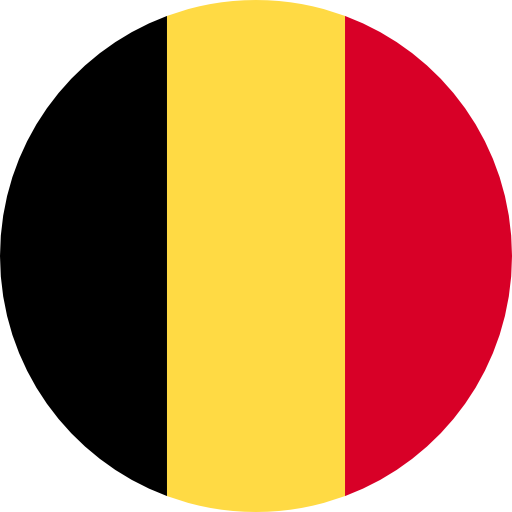 Dupont switched to the NASCAR Whelen Euro Series in 2014, placing fifth in the Elite 2 class with two race victories.